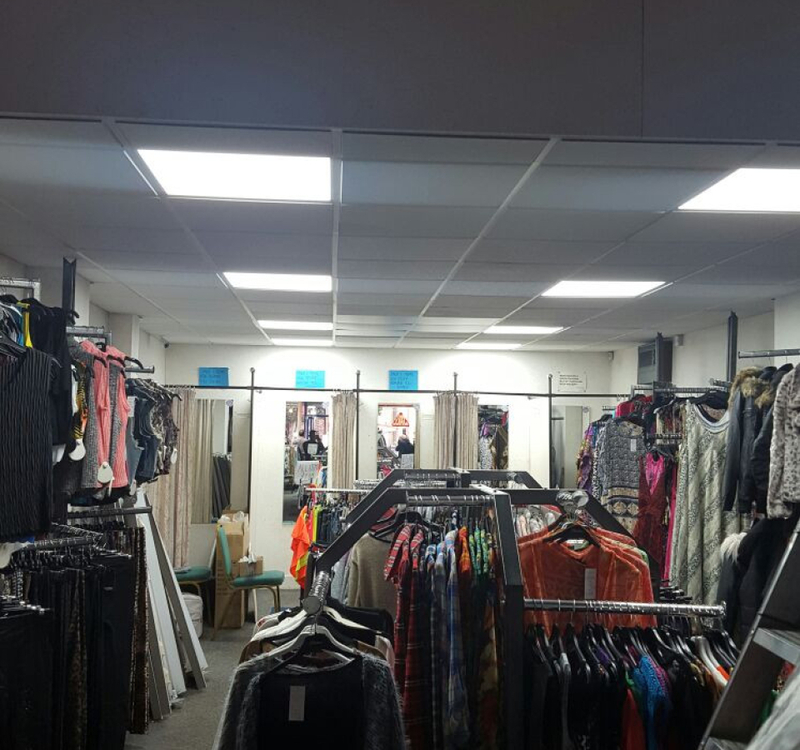 Our fitters have recently finished a job in a retail store in Chorlton. 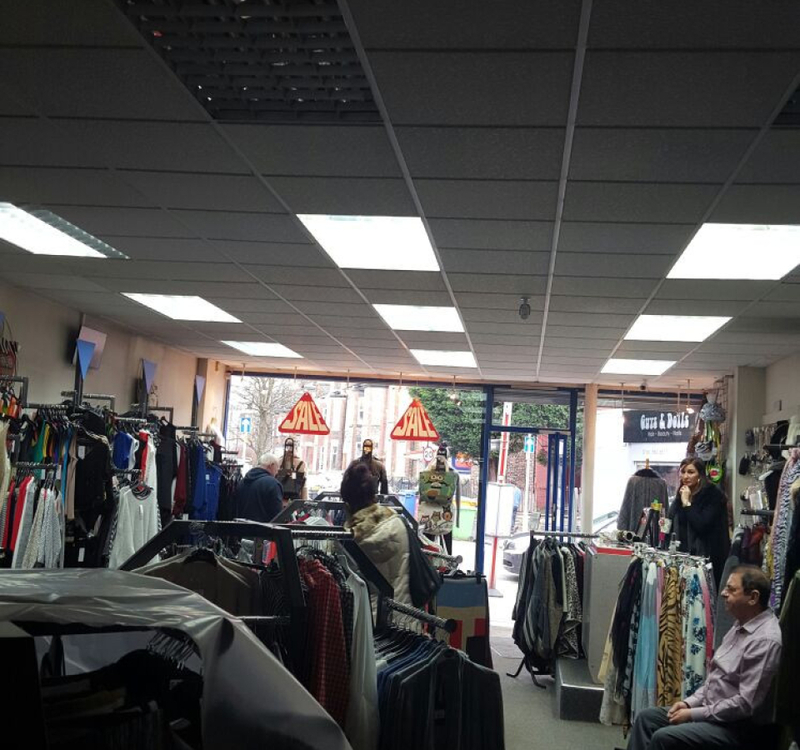 The store owner complained that the premises had small windows at the front of the shop which wouldn’t allow the light to reach right to the back. They had to have a lot of lighting installed, and so had huge energy costs. The area was using 4492watts of power and is now only using 1040watts. So there has been a significant reduction in energy used and therefore energy paid for. 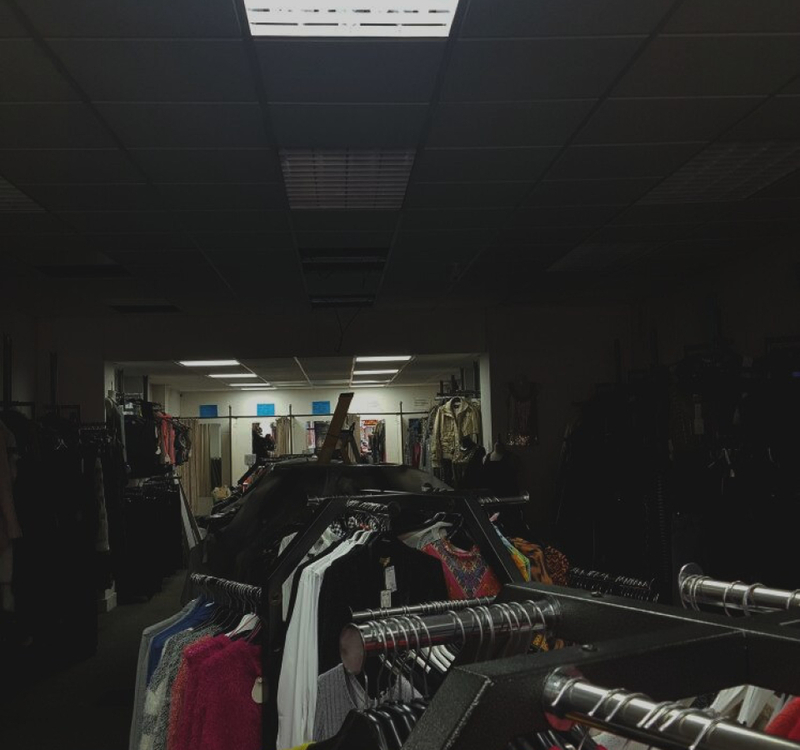 The benefits of the change as well as less power used are also that they give of a lot more light and there is no upkeep as no parts or bulbs need changing.